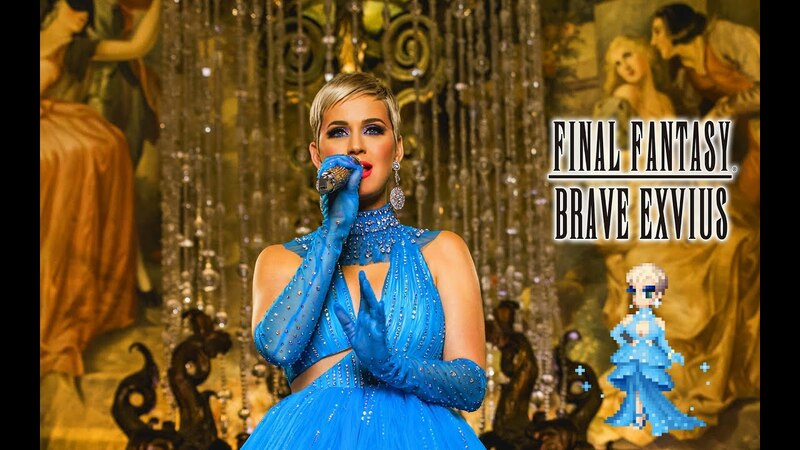 Katy Perry is coming to Final Fantasy Brave Exvius and will perform as one of the multiple playable characters. Yes, that’s real! Square Enix has revealed for the upcoming of a famous pop star (and one of my favorite as well), to this mobile game on December 12. However, Square Enix also confirmed that Katy Perry will join as a playable character for limited time. Addition for that, Katy Perry has also released an original song for the game, titled with “Immortal Flame.” If we take a look back, this isn’t the first time for this beautiful artist made an appearance in a video game. In previous, she has appeared as a character in The Sims 3: Showtime Collector’s Edition, which released on March 2012. On the other hand, this isn’t the first time for Square Enix as well to collaborates with pop stars. 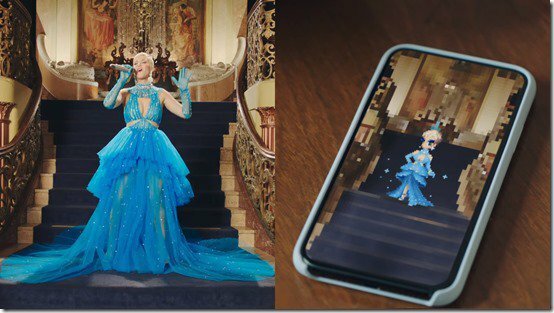 Last year, the developer brought Ariana Grande to collaborated as one of the playable character named with ‘Chic Ariana’ on Final Fantasy Brave Exvius. Well, with featuring Katy Perry into this game, might give more impulse on the success of this game. Final Fantasy Brave Exvius, currently available on iOS and Androids.